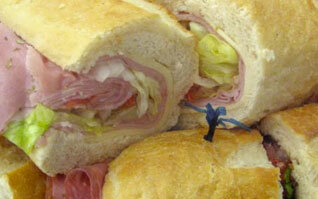 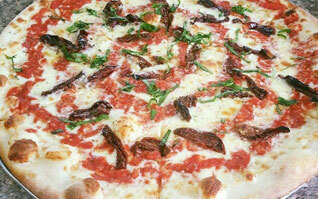 The best hand-tossed Pizzas, Cheesesteaks and Hoagies all made with the finest ingredients! 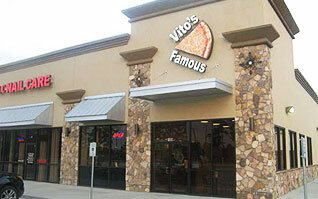 Vito's Famous brings an authentic Philadelphia eatery to Houston. 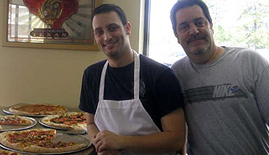 Devoted to serving the best in thin-crust pizzas, cheesesteaks and hoagies around. 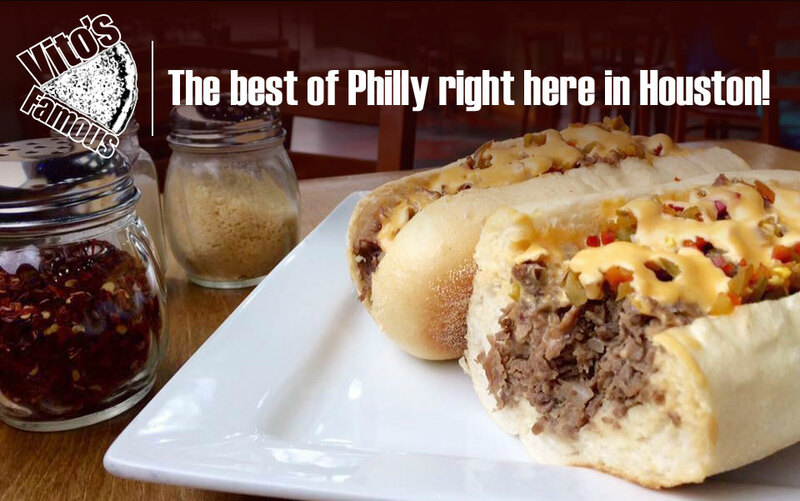 Our mission is to always serve you a taste of Philly using the finest ingredients. 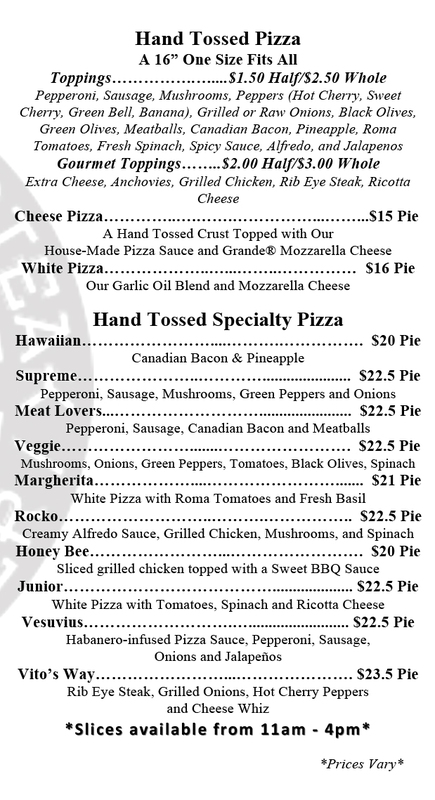 Try our menu for yourself!